The next phase in a multi-year study to look at the effect oil has on fish will begin Wednesday at Mote Marine Laboratory in Sarasota. WUSF's Steve Newborn talks with two scientists who are involved in the study, Dana Wetzel of Mote Marine Laboratory in Sarasota and Ben Prueitt of the C-IMAGE research consortium. 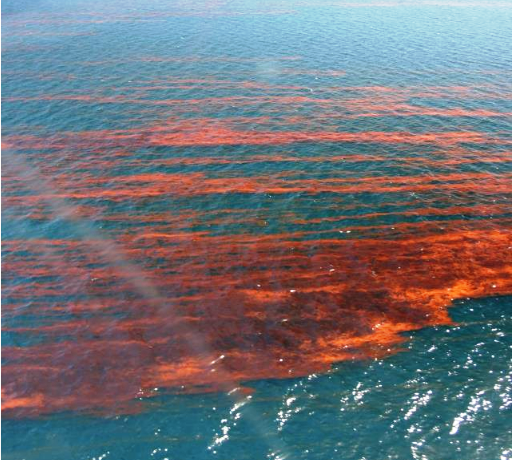 The study could have lasting impacts on our knowledge of how oil and dispersants used during the BP spill affects life in the Gulf of Mexico. 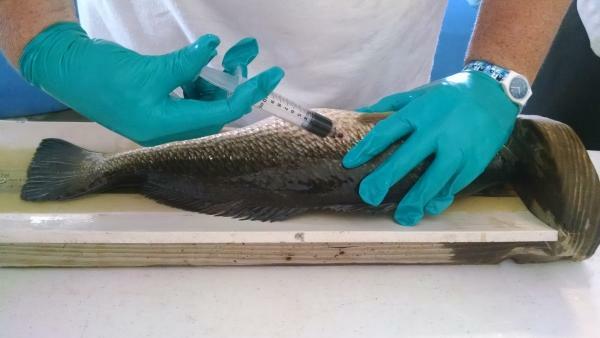 Understanding the immediate impact of oil spills on fish is one of the goals of GoMRI researchers in the coming months during new C-IMAGE fish exposure program. 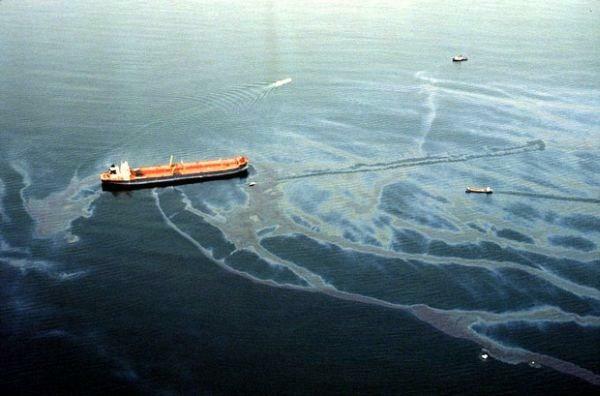 Through a series of experiments, using sub-lethal exposure levels of oil and three species of unexposed adult marine fishes, answers to questions about biochemical and physiological changes in the days and weeks following an oil blowout will aid researchers in understanding potential short and long-term impacts on the Gulf of Mexico ecosystem. The Center for Integrated Modeling and Analysis of Gulf Ecosystems (C-IMAGE) and partners at Mote Marine Laboratory began a ground-breaking study to evaluate sub-lethal responses in targeted marine fish species to oil contamination. During oil spills, like Deepwater Horizon, skin lesions (open sores) on fish may be attributed to prolonged contact with oil. Fishermen from the northern Gulf of Mexico first reported these lesions in their catches beginning in winter 2010 and researchers followed with studies in 2011. However, the status of these fisheries prior to the oil spill was a mystery due to a lack of baseline data in the region. Dr.’s Dana Wetzel and Kevan Main from Mote Marine Laboratory are leading their team of researchers at the Mote Aquaculture Park in Sarasota, FL. Wetzel and Main will study effects of oil on hatchery reared species of adult pompano, red drum, and flounder, which occupy different habitats, in the open ocean, nearshore, or bottom, respectively. These designed studies will test three different species of marine fish to oil through four pathways: ingestion, sediment contact, water contact, and direct injection. The experiments will measure changes in immune function, reproduction and DNA damage along with many other biological parameters. A group of scientists from Sarasota is in Alaska to investigate the effect of spilled oil on marine life. 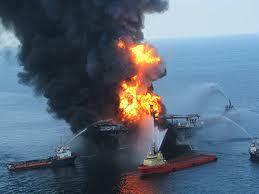 And it may have implications for how scientists respond to spills closer to home. 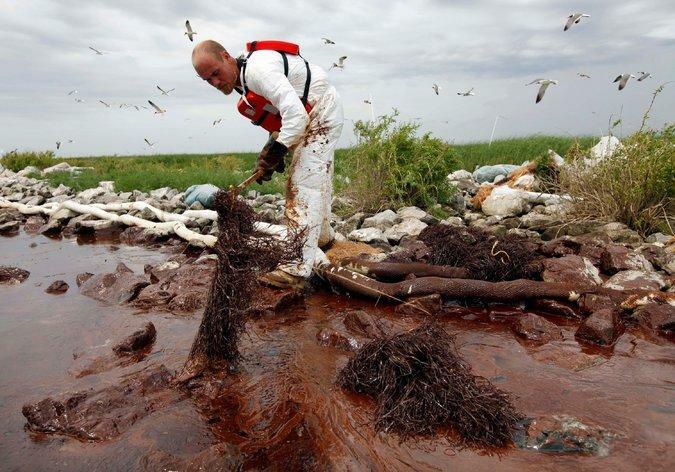 The deal announced Monday resolves all civil claims against BP and ends five years of legal fighting over the nearly 134 million-gallon spill. 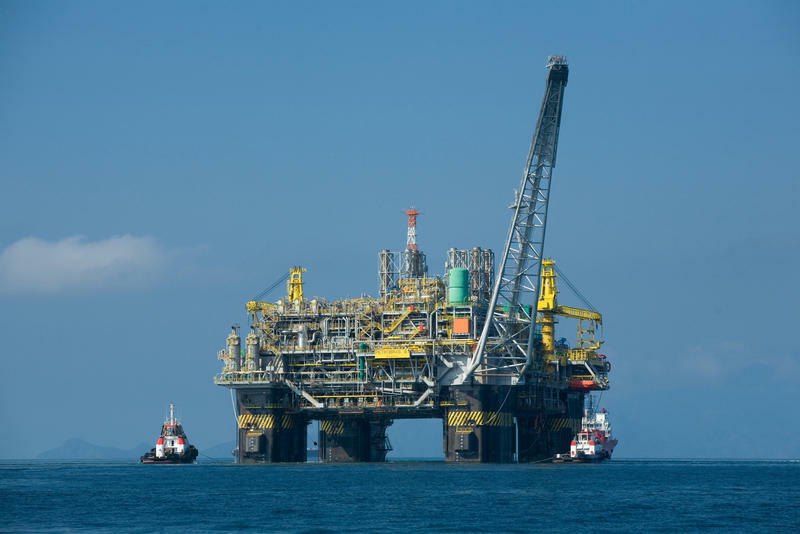 Ten watersheds around the rim of the Gulf of Mexico — from Florida to Texas — are being looked at as sites for $140 million in proposed conservation projects under a plan to restore the Gulf from BP's catastrophic 2010 oil spill. On Thursday the Gulf Coast Restoration Council, a body set up by Congress to handle money derived from fines from the spill, released a list of the projects it wants to fund.